Get Your Own Custom Fangs! 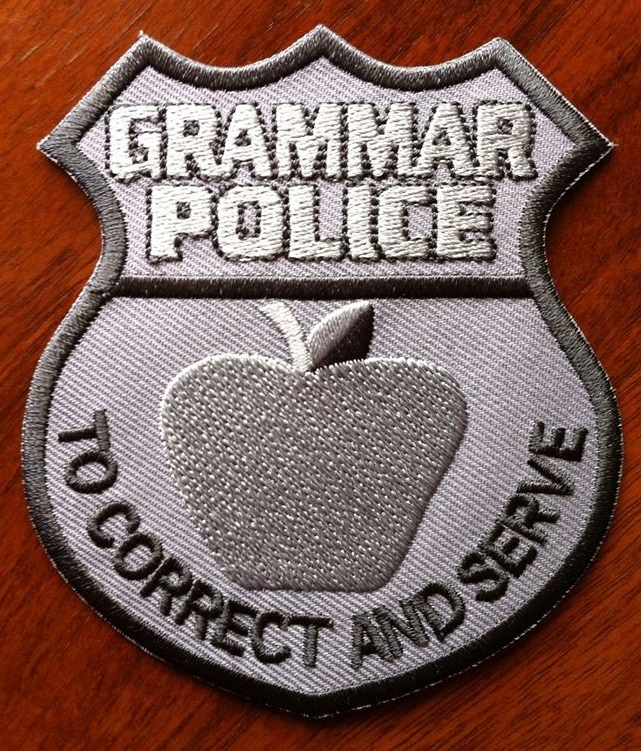 Do you have a grammar police officer in your life? 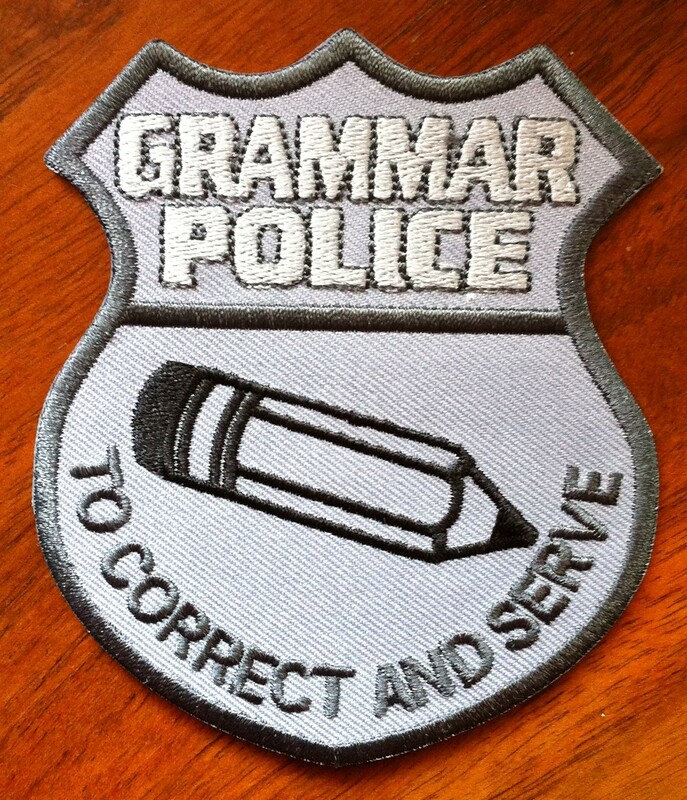 Make it official; order a grammar police badge patch today! They make excellent stocking stuffers. We have two styles to choose from. 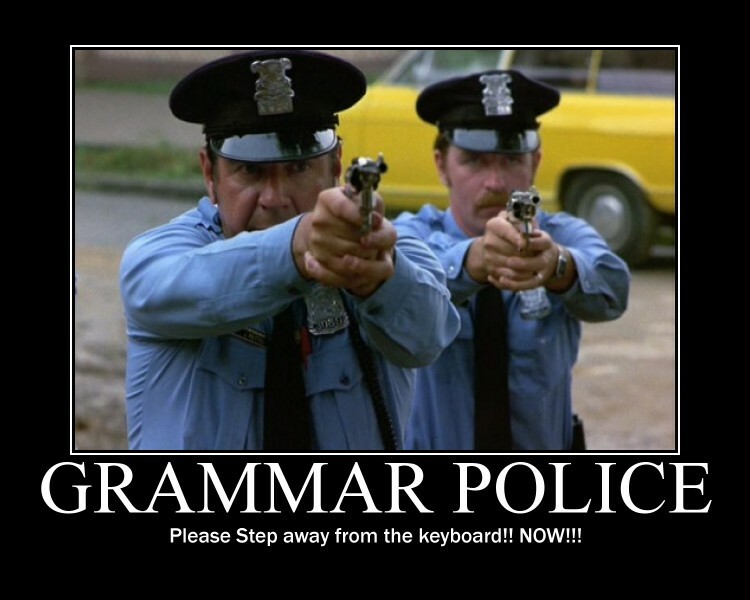 This entry was posted in Uncategorized by jlbenet. Bookmark the permalink.